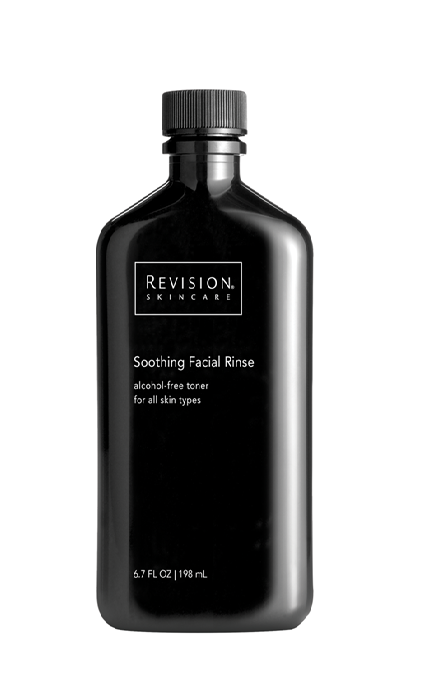 A clarifying, exfoliation treatment that helps decongest pores, inhibit surface oils and relieve redness. 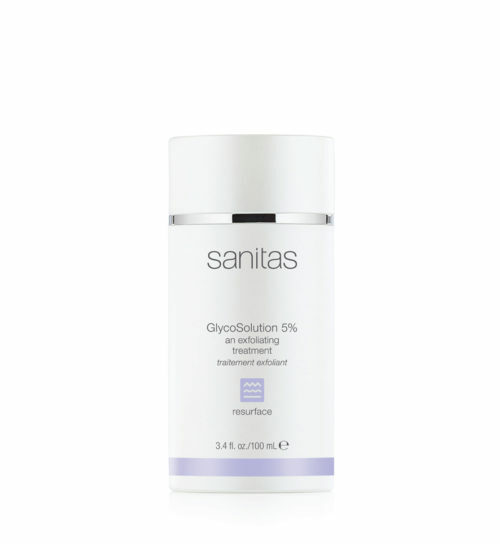 A purifying blend of acids and antioxidants helps stimulate skin renewal and target problem bacteria to help keep skin clear, even and smooth. 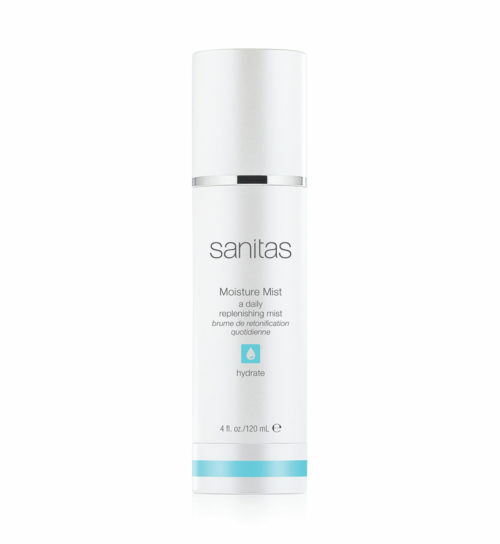 Ideal for combination and oily skin types. WATER/AQUA/EAU, ALCOHOL, SALICYLIC ACID, RESORCINOL, NIACINAMIDE, BETA-GLUCAN, EUGENIA CARYOPHYLLUS (CLOVE) BUD OIL, CITRUS TANGERINA (TANGERINE) PEEL OIL, PHENOXYETHANOL, CAPRYLYL GLYCOL, ETHYLHEXYLGLYCERIN, HEXYLENE GLYCOL.